IWASSA Co.: Learn how to identify sites that may contain viruses and malware. 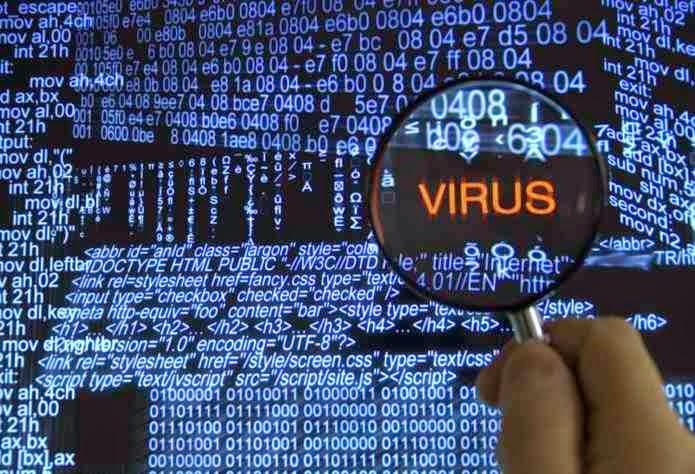 Learn how to identify sites that may contain viruses and malware. With the growing number of false and modified to contain malicious code websites, users should increase caution and protect against these attacks. For this, there are some ways to tell if a website contains malicious code or not. There are online tools that can identify threats and report on any involvement of the URL in question with criminal activities and web blacklists; the query is fast and is also free. 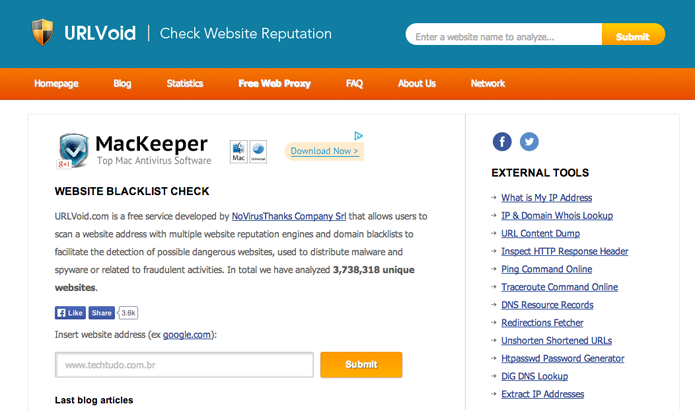 To help identify these sites, selected five online services; check it out. The URLVoid is a free service that can identify whether a URL listed in blacklists of sites that participate in illegal activities on the web. 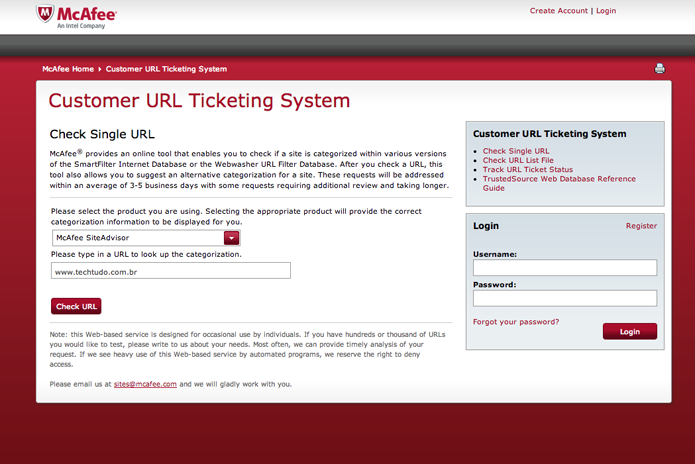 Furthermore, it is important data about the domain registration, which can help identify the owner. The system also has a record of activities in social networks. 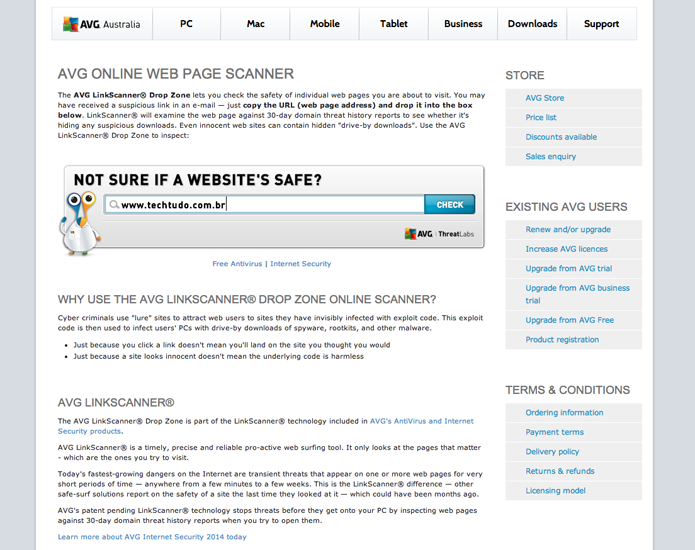 The digital security company AVG offers a service for scanning URLs and identify threats. With simple operation, the AVG Online Web Page Scanner features a direct result indicates that only if the site has malware activity. The netizen who use the service can write reviews and help others get positive or negative recommendations that will help you learn more about the reputation of a page. 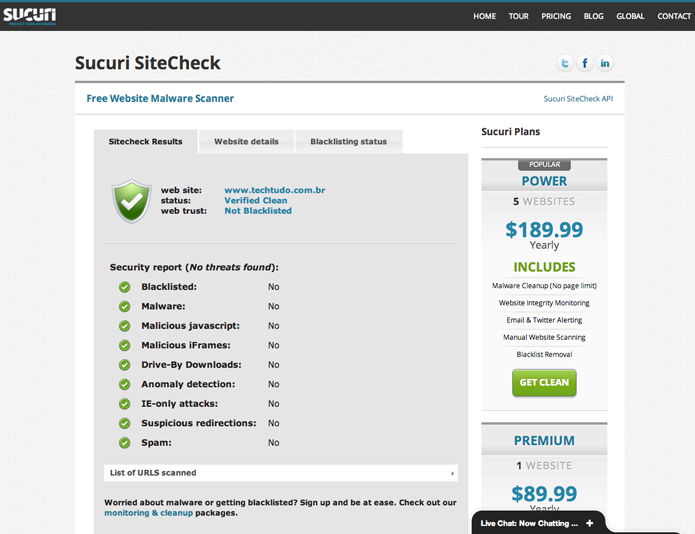 For website owners, the service is subscription plans that promise to eliminate threats from hackers, malware remove and monitor the integrity of the website. 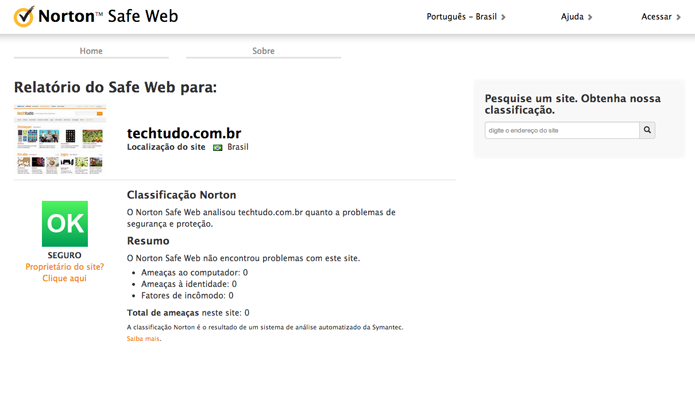 With Norton Safe Web, Internet users can identify whether a site is some kind of threat when accessed. Even producing a report with little information (only three), this service was developed by a company with a household name in the digital security market and can add more credibility to certify that a site has malicious intent or is infected. The online service of McAfee can identify if a site contains threats and has good reputation on the Internet. After checking the URL, Internet users can make comments and if you do not agree with the analysis, report the problems we had with the site fetched. These suggestions are recorded and verified by McAfee team that can refresh the search results within five working days if it actually found a problem with the URL. To make the search is necessary to choose the McAfee SiteAdvisor Service in the list of the company's products, enter the URL and click on "Check URL". Now you already know that different services identification of malicious code was muchmore easily protect yourself and avoid falling into traps of dubious web sites.